Christmas Beer Pong Set | Perfect for the Christmas Party! ...an awesome Christmas Beer Pong Set! 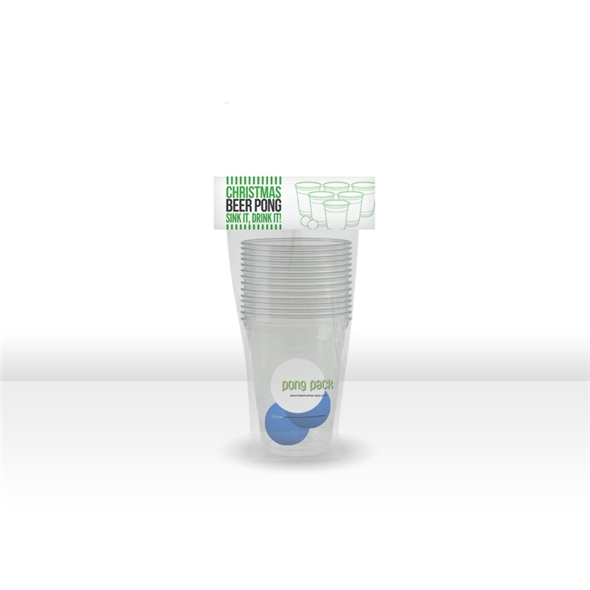 This cheap-as-cheaps pong pack makes an excellent stocking filler for party animals and burgeoning alcoholics alike - why not get one for each of your friends this December? The Christmas beer pong kit contains everything you could need for a festive game of beer pong. Just add beer and you'll be all set for a night of epic beer pong action! 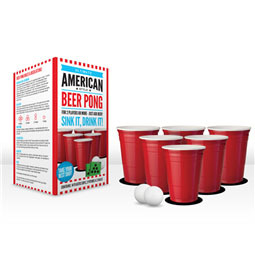 This Christmas, why not give the gift of beer pong? It's a present that keeps on giving - the Christmas Beer Pong Set contains all the essentials for a game of pong, and it's all sturdy enough to be used again and again, party after party!